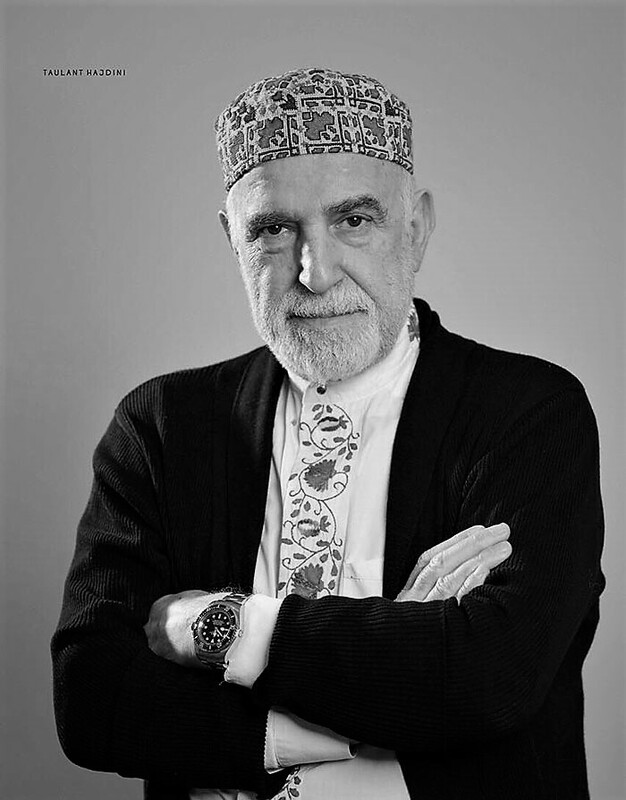 Izet Curi – a superstar couturier, a costume designer and a lecturer with a 37-year career at the Masters Studies Akademie Francais – has established, after his brilliant career in Paris, two schools in Kosovo and Skopje: “Design Factory” and “The International Fashion Institute Izet Curi”. He would like to change the conditions in fashion industry of this Balkan region. He thinks it is a shame that the countries with such high-potential talent are not able to detect this great talent capacity. In Southeast Europe there is industry, but no fashion. Fashion influence, namely, always stems from the most powerful countries such as France, Italy or England. 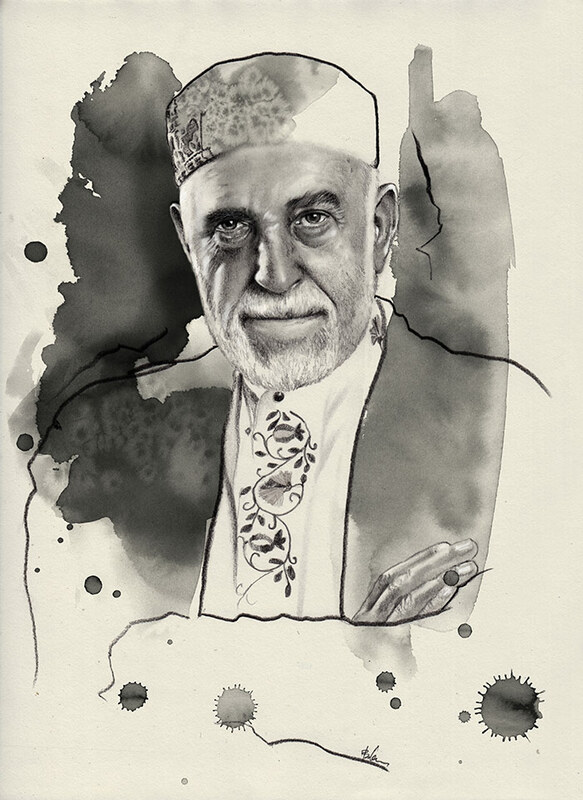 As a professor I want to convey my knowledge and experience to young students and to fashion enthusiasts. 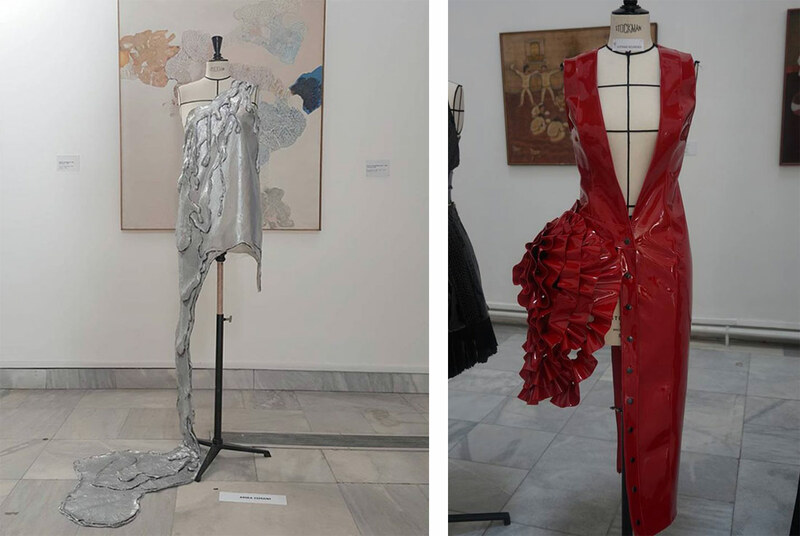 Mr Izet has gained his invaluable knowledge and experience while working with the best fashion designers such as: Hermes International, Thierry Mugler, Azzedine Alaia, Jean Paul Gaultier, Christian Lacroix, Chloe and Chanel. These are just a few names that have marked his career path. His exquisite fashion creations are greatly admired by superstars like Isabelle Adjani, Christopher Lambert, Gerrard Depardieu, Sean Connery, Monica Belluci, Emir Kusturica, Cindy Crawford, Naomi Campbel … and ”Patrulle de France” – French military pilots whose uniforms he was creating for a full 12 years. 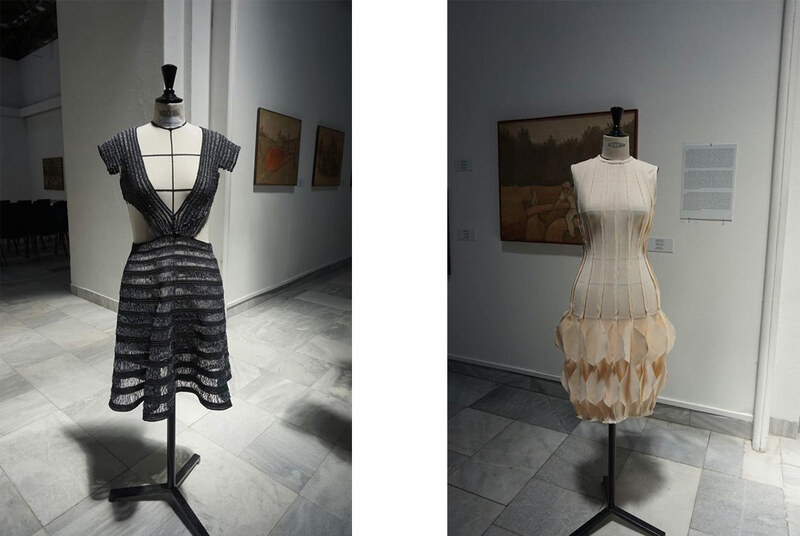 The following dresses are the work of prof. Izet Curi’s brilliant students.